Nobody wants to be overweight. Everyone knows it’s not good for them. Everyone wants to feel slim, fit, healthy and happy. So why do people continue to struggle and stay overweight even though there are literally hundreds of diet plans out there? Some people are unconsciously afraid of change. Some people do not want to go through the pain. Some don’t think they have the willpower. Many are ‘emotional’ or ‘habit’ eaters. Some people are actually addicted to eating. The biggest reason of all however, is because eating is not actually under our conscious control. There are deep seated unconscious processes that drive people to eat too much too often. Most overweight people eat for emotional reasons. Whether lonely or socializing, sad or happy, angry or calm, stressed or just plain bored, there’s always a good reason to seek comfort or reward with food. Add to this the fact that most people have no idea about the role that hormones play in metabolism and fat storage, nor do they understand the brain chemistry of food cravings. So it is easy to understand why so many people are overweight. Unless you can successfully deal with people's hidden personal reasons for being overweight, they may somehow manage to reach their desired weight - but will never maintain it. It can be almost impossible for some people to stick to a diet – especially long term. They suffer cravings, experience emotional or comfort eating or just can’t resist the constant temptation. The pain just becomes too much for the effort involved. And they seem to gain the weight back again far easier than they lost it in the first place. Our complete, personalized advanced hypnosis system allows people to "rewire the brain" to break old habits and replace them with new healthy habits. It removes any of the reasons they might fail.....before they even happen. It works with the mind as well as your body. It is a completely integrated system. Many people have lost weight but just like most things you lose, you usually manage to find it again. This is not a program about losing weight. It’s about moving toward, achieving and maintaining your ‘desired size, shape and weight.’ This is about discovering that slimmer, happier, healthier person that already exists deep within you and becoming that person on the inside and out – permanently. It’s about never going back because you never want to go back. It’s about being tempted by new things - healthy foods - because you are no longer interested in the old, tired, sad, overweight person you once were – or the foods that kept you there. Our clients are no longer tempted by foods that make them feel fat, bloated, uncomfortable (and hungry again within a short space of time). It’s about changing habits and becoming the person that you want to be. Our clients look and feel great - and stay that way. We all have a specific metabolic range based on genetics, age, gender, muscle mass and hormonal factors. Some people just seem to have the genetics that provide an amazing metabolism and no matter what they eat, they just stay slim and trim. Others can eat a single slice of cake and gain kilos. No matter what your metabolism currently is, your metabolic rate can be influenced and increased. It can be optimized and streamlined by the foods you eat, the exercise you do – and through hypnosis. 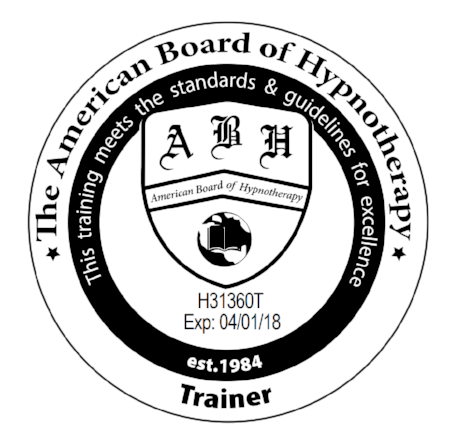 Advanced hypnosis techniques can actually increase the metabolism using the power of the sub-conscious mind. This means you our clients can sculpt the body from within, even as they sleep. Our weight loss program uses cutting edge mind technology to have our clients achieve their desired size, shape and weight easily - and maintain it permanently. It is a multi-layered program - working with the mind and the body. 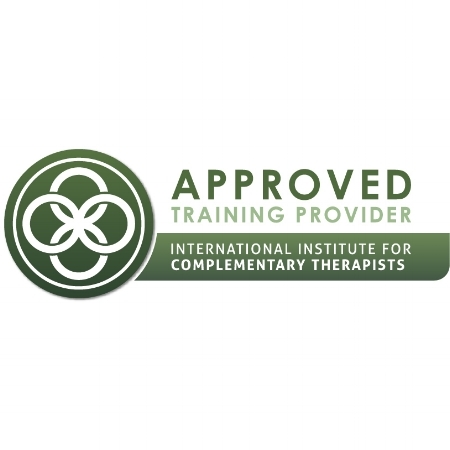 There is no other system available in Australia that compares with this and it is only available through The Academy of Therapeutic Hypnosis. Leonie O’Connell works with private clients and also teaches this revolutionary system to her students so that they can help people in their own communities to become healthier, slimmer, fitter and happier.